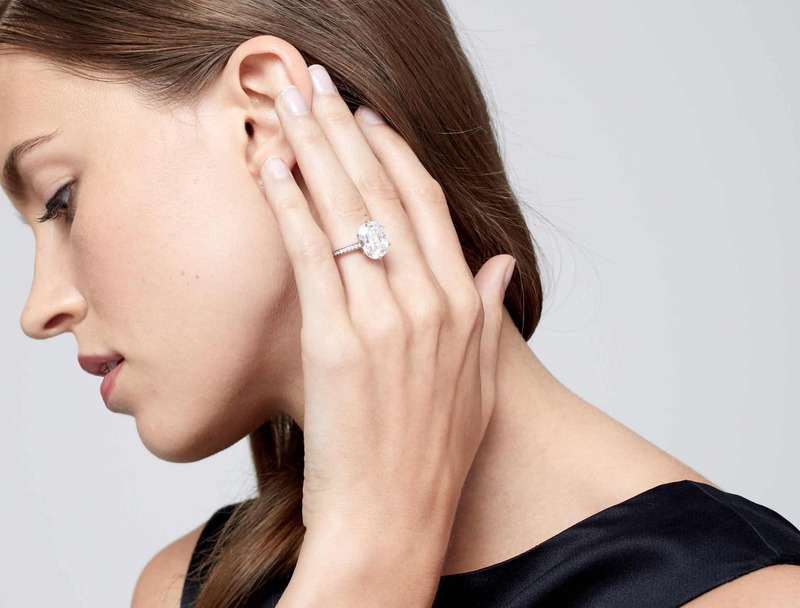 Diamond jewelry can be a big investment. You better know what really counts before making that purchase. Oftentimes, buying a diamond means you’re marking a momentous occasion. So, congratulations! But for many buyers (especially first timers) that joy can get overshadowed by intimidation or confusion while attempting to navigate the purchasing process. Industry professionals talk about clarity, certifications, fluorescence and weight with a fluency that can make your head spin — when all you’re looking to do is make someone’s heart soar. To help ease that anxiety, we spoke to some of our expert dealers about how to avoid common pratfalls when purchasing a precious stone. Read on for their tips! First, the Basics: What are the 4Cs? Before explaining why the 4Cs are important to diamond buying, it’s crucial to understand what the terms actually mean. The 4Cs of diamond classification are cut, clarity, color and carat; to differing extents, each plays a role in a diamond’s overall value and desirability. Naturally occurring diamonds are formed when carbon is exposed to incredible heat and pressure within the Earth’s surface over a long period of time. Imperfections that develop on the resultant stone from this process are termed blemishes (surface imperfections) or inclusions (internal imperfections). 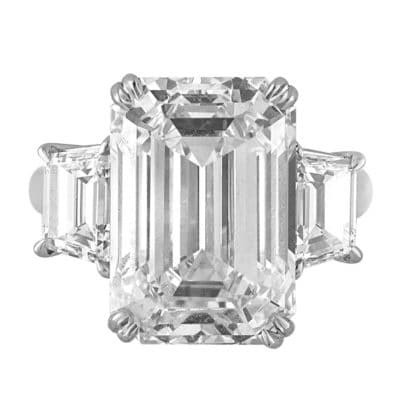 Accordingly, the clarity grade of a diamond assesses its blemishes and inclusions, or lack thereof. Diamonds that are free of any blemishes or inclusions at a ten-fold magnification are categorized as FL, or flawless. Subsequent grades take into account the number, size, relief, nature and position of flaws. Purity reigns supreme when it comes to color classification, meaning that the absence of color earns a diamond a higher value. Color is graded on a scale from D to Z, with a D rating being the best. The color of a D-rated diamond is frequently likened to a drop of pure rainwater. 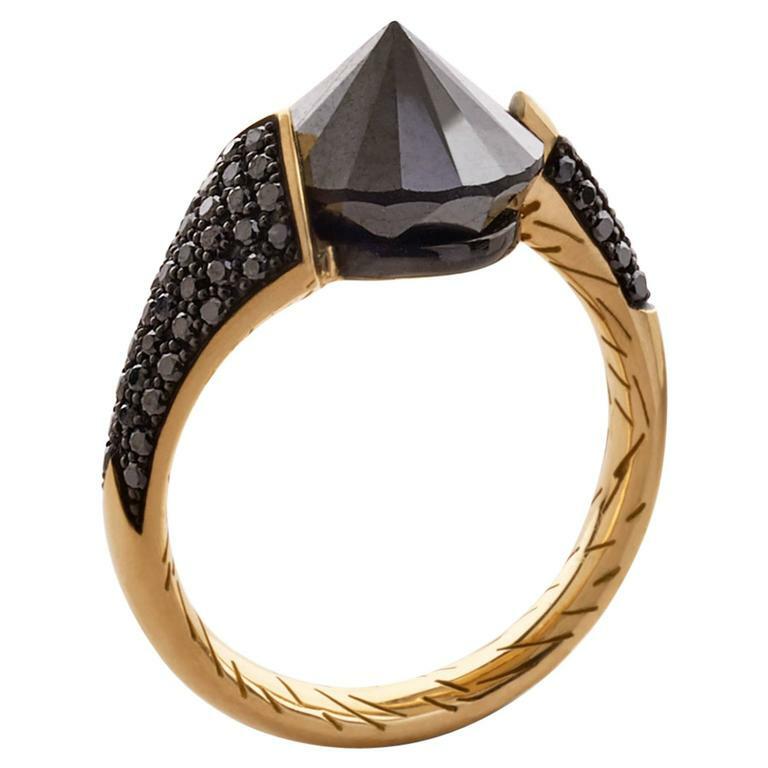 The way a diamond is cut can (literally and figuratively) make or break it. 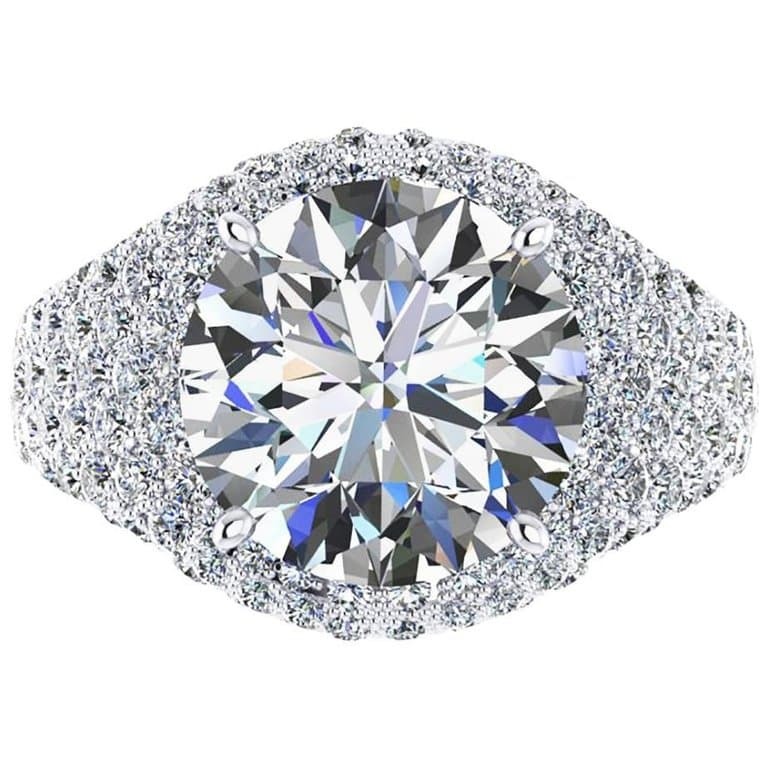 The cut of a diamond determines its “fire,” or ability to disperse light. The better cut a diamond, the more intensely it’s able to transmit light and give off that coveted sparkle. 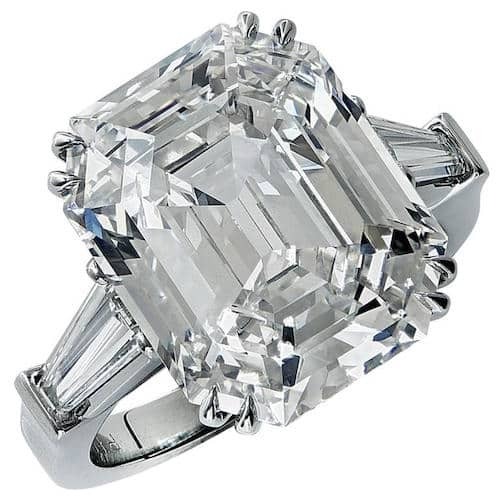 The dealers agree that this “fire” is what brings a diamond its life and “without a quality cut, a diamond will have no life,” Jay Szor of Szor Collections explains. The certificate grades the diamond based on the 4Cs and does so “more accurately than any other organization,” says Botier. Szor even adds that “most other certifications and uncertified stones will often be graded one or two color and clarity grades above what the GIA would grade.” This means that you’re paying more for an inferior stone, not at all getting the deal you initially thought. And since most reputable dealers only work within the GIA, you won’t be able to get that money back. 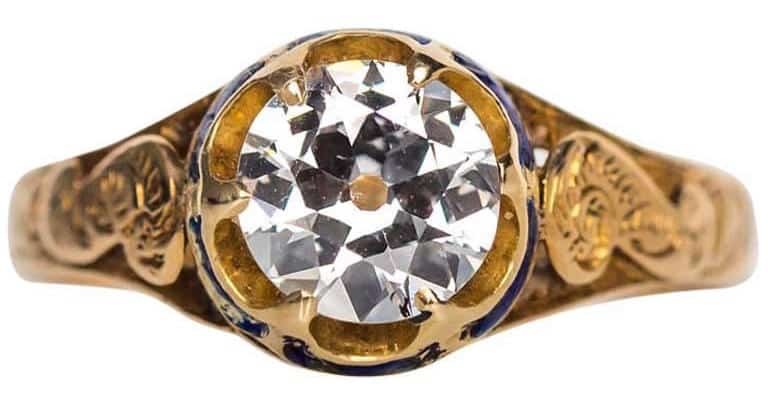 The number one diamond buying mistake our dealers see diamond buyers making is rushing into buying a diamond without first setting their own parameters on budget and personal taste — doing their “due diligence,” as Szor says. He goes on to remind that the wholesale diamond marketplace is a competitive one, which means you don’t have to buy the first diamond you see and can comparison shop from the comfort of your own home. Szor hesitates to attribute all buying guidelines to solely the 4Cs, which he says “dilutes or even covers up other factors like pursuing legitimately certified diamonds, creating a strong client-dealer relationship and understanding that a diamond is far more than its specifications on paper.” With that said, the dealers insisted that certification from the GIA is crucial when it comes to picking a stone. Gone are the days of antiquated rules that say you must spend three months’ salary on a diamond for it to be a respectable engagement ring. 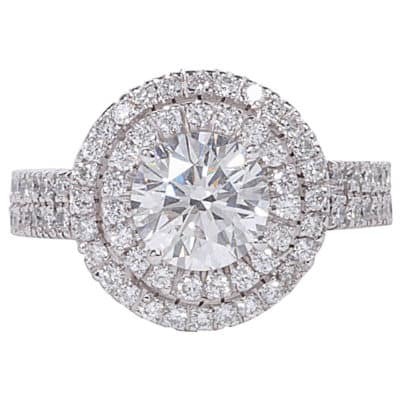 Instead, buying diamonds is all about personal preference and most importantly— your budget. Botier’s motto is simple: “buy within your means.” He adds to this that buying a diamond you can afford now means that you’ll have more to spend down the road on an anniversary upgrade! Fluorescence, which “gives diamonds over 2 carats a milky appearance under direct sunlight,” can actually help give a smaller diamond “a better looking color,” says Botier. Szor agrees: “My studies and personal experience have yet to show me any negative impact of fluorescence of a diamond, and my younger clients often find it to be strikingly beautiful. So don’t be immediately put off if a dealer talks about bad fluorescence in a smaller diamond. Szor reminds that “one of the most wonderful things about diamonds and gemstones is the near-endless array of possibilities that allow our unique tastes and personalities to shine through.” He goes on to say that while he may value a diamond for a vintage diamond ring with a better cut and brilliant clarity, others may favor a bigger size and purer color— and that’s okay! The take-away? 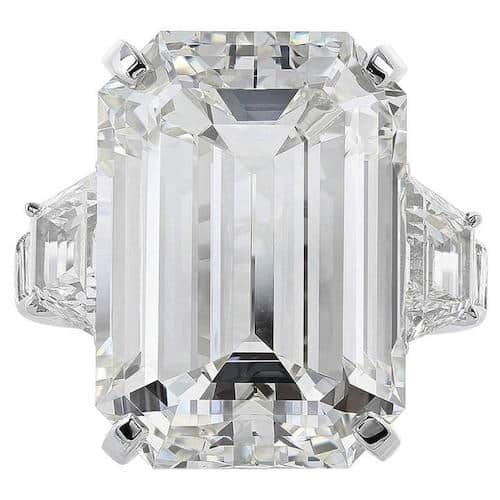 It’s tough to make a mistake when buying a diamond that’s well-balanced and well-suited to one’s personal taste.